Thinking About Going Solar? 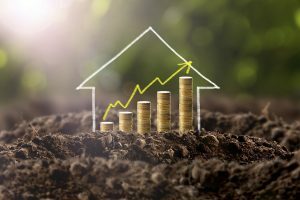 6 Reasons to Make the Switch | West Coast Solar, Inc.
With homeowners everywhere from Northern California making the switch to solar energy, you might be thinking about it too. Learning more about the benefits of solar power for your home can help you make the decision that’s right for you. Although you may have thought that going solar is a large investment, there’s actually never been a better time to make the switch. Solar technology was prohibitively expensive when it first appeared on the market. However, over time the cost diminished as the efficiency and durability rose. Right now, you’ll be able to get the best materials, with the highest productivity, at a great price. If you upgrade your home to solar energy this year, you’ll be able to take advantage of the federal tax credit. You’ll receive 30% of your system’s cost back on your tax return. So not only is going solar less expensive than ever before, but you’ll also get a federal tax credit of 30% back. Between all this and the multiple financing options available, switching to solar can fit into your budget. Aside from being an affordable renewable energy solution, solar can also provide you with significant advantages. What can you expect to gain by making the switch? As soon as your solar panels are installed, the sun will start producing power for your home. Depending on the size of your system and your home’s needs, you’ll lower or even entirely eliminate your monthly electricity bills. These savings will add up over time, helping you save money each month and see a return on your investment more quickly. Unlike other home systems, your solar installation doesn’t need much upkeep. You’ll have peace of mind that your system will continue producing power, without having to spend additional time or money on service appointments. 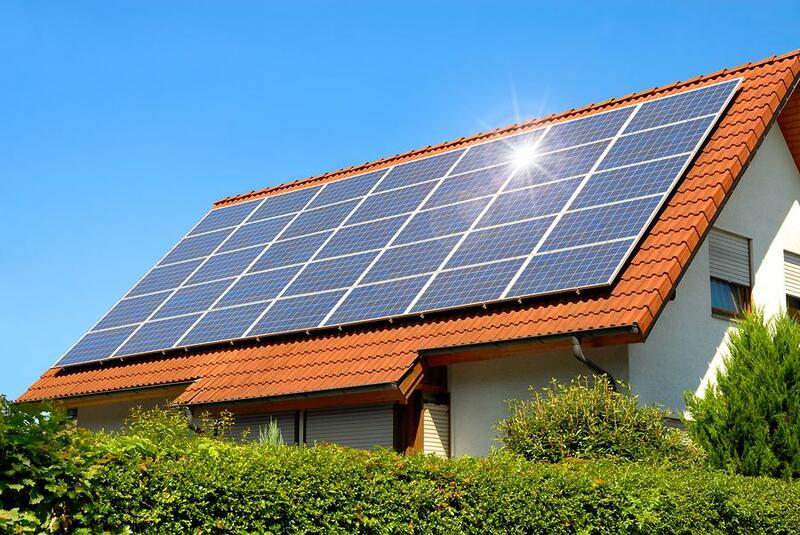 Many buyers are looking for a home powered by solar energy. Investing in solar increases the value of your home, so if and when you decide to sell, you’ll see a return on your investment. By using clean, renewable energy from the sun to power your home, you reduce your home’s carbon footprint. Relying less on the grid helps to make an environmental impact, reducing the need for electricity produced by fossil fuels. By switching to solar, you have nothing to lose and everything to gain. Whether you live in Santa Rosa, Fresno or anywhere in between, West Coast Solar is your local solar expert. We will work with you to design a system that fits your home, your needs and your budget. Are you ready for the benefits that solar offers? Contact us or call (925) 516-3900 today to schedule a no-cost solar assessment for your home!